Next in the Alphabet Handprint Art Series is the letter X. 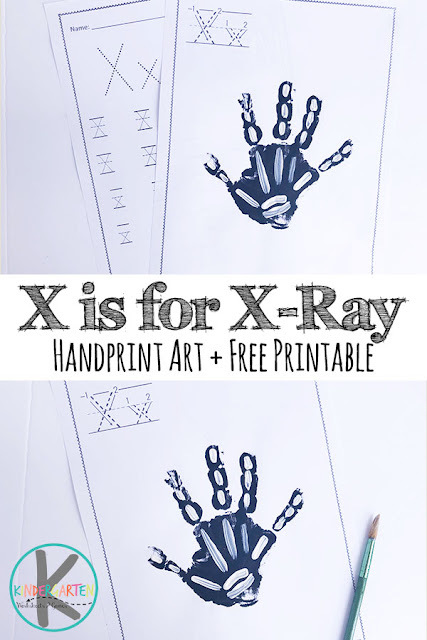 This week we are sharing X is for Xray hand art that is fun to make and perfect for your letter of the week curriculum. Plus, it includes free printable letter x worksheets. This craft is great for kindergartners as they learn the letter X. Don’t forget to print the free printable Letter X worksheets that go along with this alphabet craft for more letter X practice. 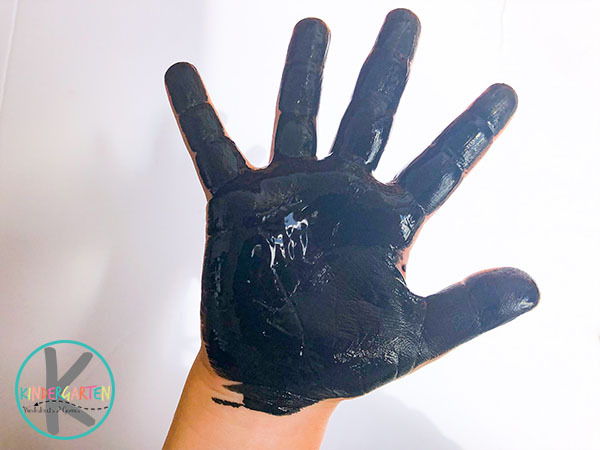 This craft uses some paint and simple supplies to make the X is for Xray handprint craft.. It’s always a lot of fun for the kids to see how their hand print can turn into something else. For this activity, we use black to make the main part of the handprint. Next, we make the bones of the x-ray by making white paint and a paintbrush. 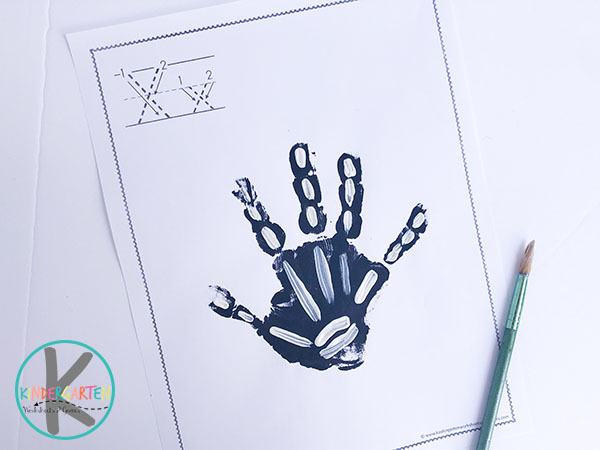 It’s a fun and simple way to make a really cook x-ray handprint! 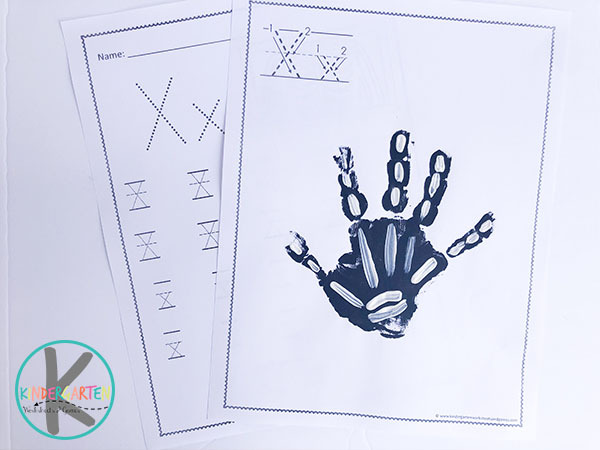 HINT: We like to practice using letter x worksheets while the x if for xray handprint alphabet crafts is drying. Before moving on, it’s best to let the black paint dry. Use a paintbrush and white paint, make white lines on each finger and thumb. Next, make lines through the palms coming from each finger. Lastly, make two curved, horizontal lines at the base of the handprint.